F à i l t e ! All are welcome to become members. Find out the benefits of membership and how to sign up. Come out to Gaelic-related activities and join in. There's always lots on the go! This year's AGM will be held on Saturday, October 26th. Please hold the date. 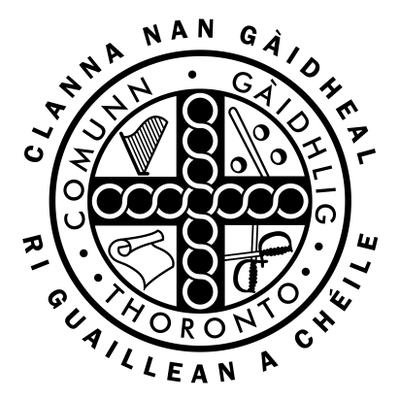 Be sure to stay up-to-date with all of the latest news of everything the Gaelic community is up to.